Our 30ml wholesale e liquids offer you a wide variety of Vg/Pg Ratios and Nicotine levels to customize your Vape experience. 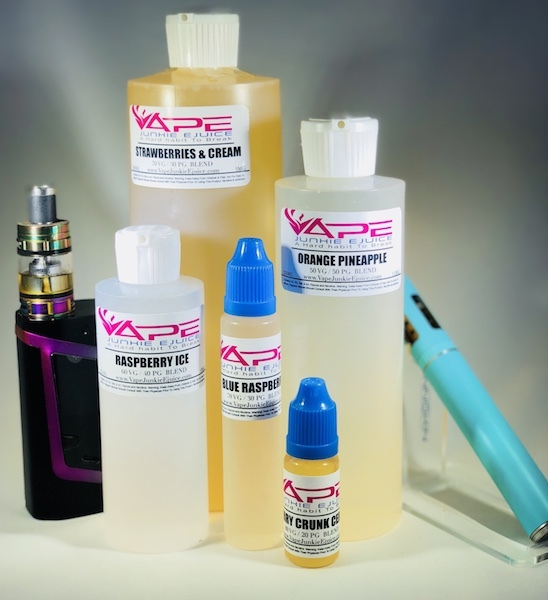 We also have over 250 Premium quality ejuice Flavors to choose from. purchased a 30 mil bottle to test. Great flavor. Will be placing an order for big bottle.